Do you need a good book for a cold winter day? 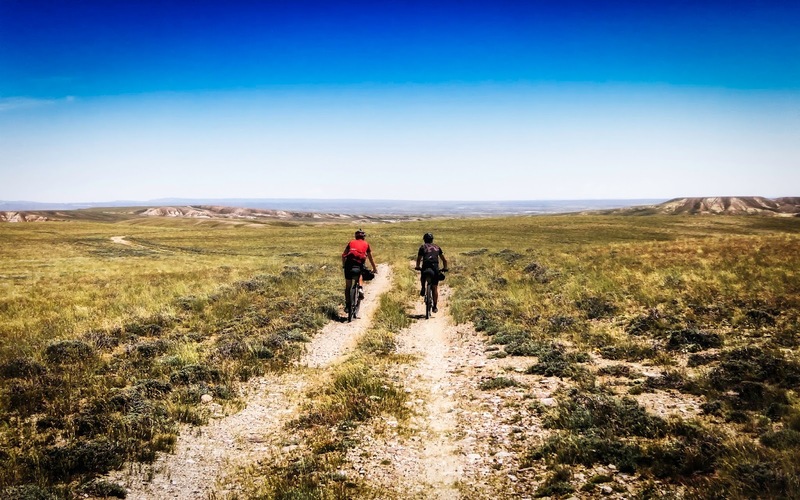 Do you want to race the Tour Divide? Do you want to read stories from some of the racers of the Tour Divide? Do you want to know what gear the racers used? Do you want to read my personal 2015 Tour Divide story? The Cordillera is the place to find it. Here is the most current volume of the Cordillera, Volume 7, which contains insights, stories and data from the 2015 Tour Divide. 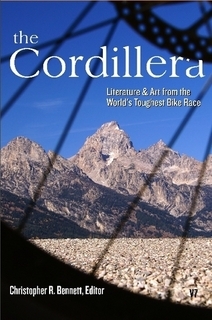 I have read every volume of the Cordillera and consider it essential training material for the Tour Divide. Bikepacking racers are a weird little clan and this book is probably the highest concentration of stories and thoughts from our little band of misfits. 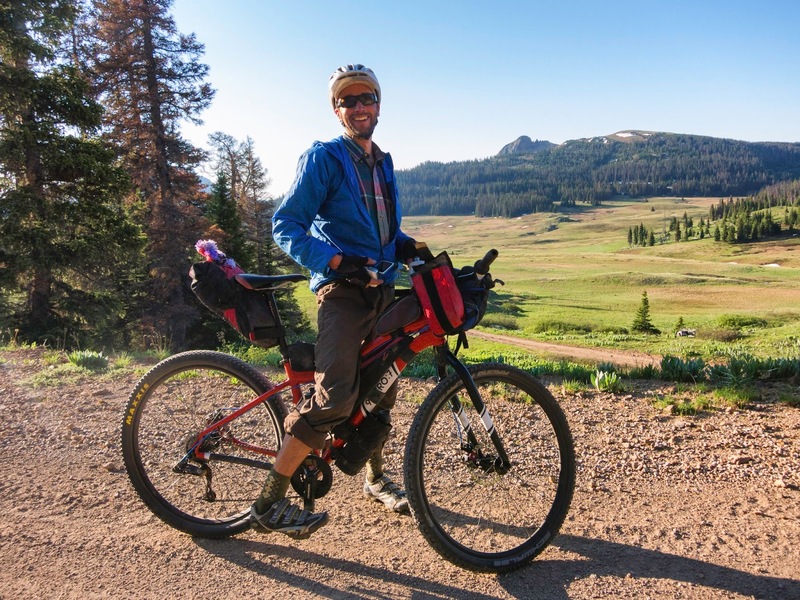 The proceeds also go to a college fund for Linnaea Blumenthal, the daughter of our Tour Divide brother Dave Blumenthal who was killed on the route in 2010. I'm sure this new volume will contain many laughs, emotions and tears from this years race. My speed was decreasing from a full powered 24 mph time trial effort to an ugly, wobbly coasting speed that could have allowed a kid on a trike to blow by me. I pleadingly took a pull on the hydration hose from my frame bag. Nothing. I clumsily pulled the liter sized bottle from the downtube of my bike as I swerved into the left lane of roadway, unscrewed the lid and tilted it towards my parched lips. One drop. A drop of hot, rancid orange juice fell to my swollen tongue. It burned and irritated my desiccated mouth. My eyes scanned the side of the road. I looked frantically for liquid in any form. A bottle tossed out by a passing motorist, a cattle water tank, a 10 year old selling lemonade. Nothing. For the first time in over 100 miles I looked behind me. Empty road made blurry by the heat waves rising from the tarmack. Glorious rain storms vignetted the blurry image. Rain poured from the sky in the distance; too far away from me to be of any aid. I squinted to try and focus the image. Nothing but a blur. Yet somewhere in those heat waves rising from the roadway I knew one of the most powerful and talented ultra-athletes in the world could materialize at any moment. I swerved severely again as I turned my head forward almost toppling my bike into the ditch. The lyrics from Marty Robbins, Cool Water evilly played in my mind. “This may be it”, I said aloud to no one other than a jackrabbit crouched beside the road. It seemed like hell to me. Winston Churchill’s quote, “If you’re going through hell, keep going” echoed in my head. Just keep going I chanted to myself. My mind began to wander uncontrollably. I was no longer the keeper of my body. It was as if I was a spectator to all that was happening. A silent, helpless observer of a grand dream unravelling. I could no longer see the road. All I saw was the replay of my previous days. I was in a waking dream. The visions of those previous days on the Divide began to consume me. "I was in a waking dream. 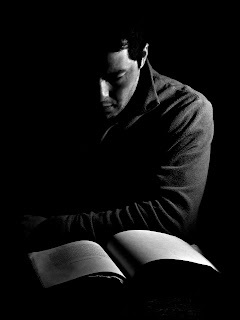 The visions of those previous days on the Divide began to consume me." 3 books on the way for me(and friends). I am really looking forward to hearing other racers stories.